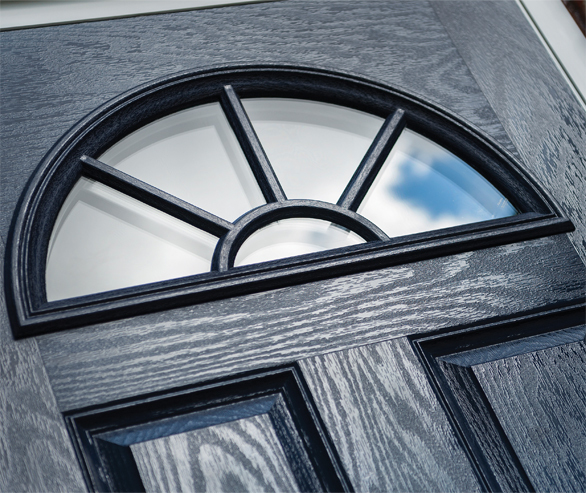 Why choose a composite door over a upvc one? The biggest problem with a Upvc door is that they are inherently weak mainly due to them using a 22mm to 28mm thick board as the main part of the door. This board is just foam with a thin plastic skin which is not very strong and also not a great insulator. Composite doors on the other hand use a 44mm thick slab. The slab has a solid timber frame packed with high quality insulators, then wrapped in a Glass Reinforced Plastic (GRP) shell. GRP is the same kind of plastic used to make the hulls of boats, so it is extremely strong. 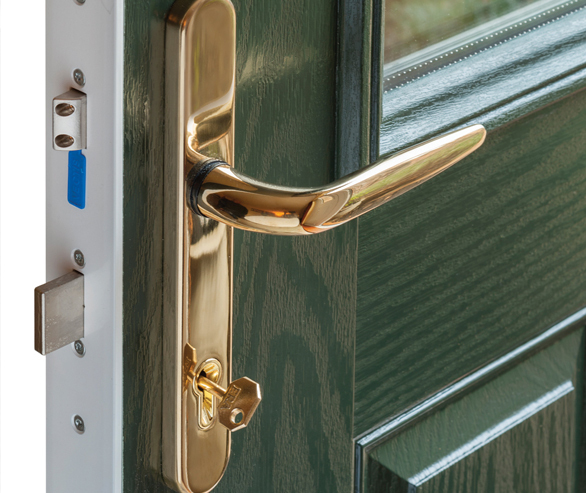 The composite doors fitted by us are “secured by design”. This is an official UK police approved initiative which focuses on crime prevention into homes. Please note that not all composite doors are the same, and unlike our doors not all have the secure by design backing. 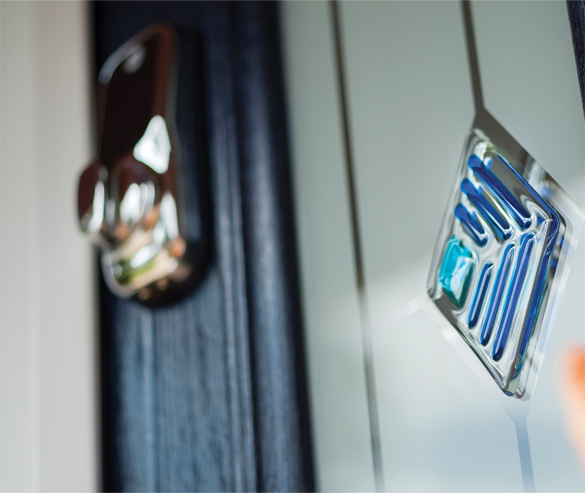 Choose your door design, colour, glass and furniture options in the design your door tab. Once you have made your choice we will give you the quote for the door and installation. We will then arrange a time and date which best suits you for us to come and survey your door. During the survey we will also arrange a date of installation. How long will it take for me to get my new door fitted? In most cases, from us coming to survey your door to us coming to install takes only around 7 days. In some cases it can be even sooner. The installation itself usually takes around 2 hours. I have an alarm or phone cables running through my old door frame, is this a problem? In nearly all cases this is not a problem. We can remove and reattach any alarms and cables during installation. How long is my door guaranteed for?